Thank you to Bluprint, the new NBCUniversal Cable Entertainment streaming subscription service, for sponsoring today’s post. I’m all for entertaining during the holidays. Even when I was a kid, my family would entertain throughout the holidays and there was food, drinks, and fun everywhere. As I got older, I continued the tradition. I definitely went all out for my holiday entertaining. I loved to diy the decorations and coming up with unique recipes to serve my guests. Everything from the napkins, to the serve ware, to the entertainment was planned to the smallest detail for my diy holiday party. 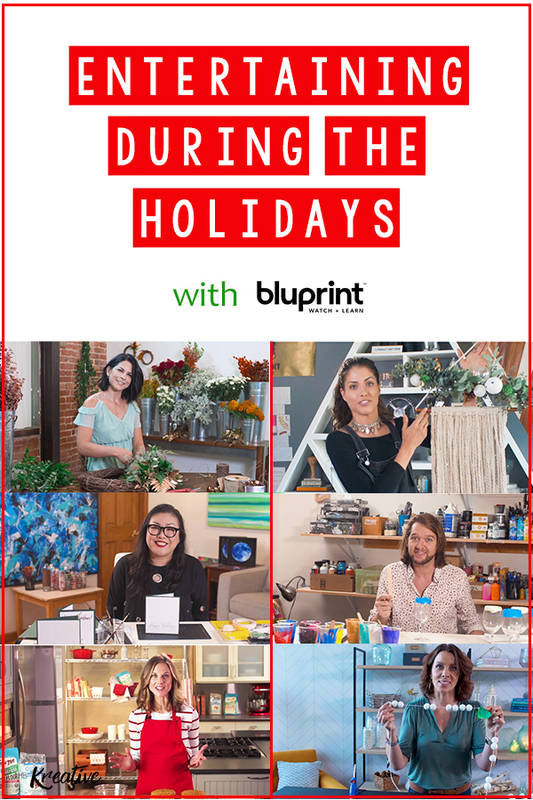 If you’re thinking about doing a little holiday entertaining and a want to add a little pizazz to your holiday diy skills, Bluprint has the perfect tutorials that will help make your holidays a memorable one. I feel that if you’re going to entertain for the holidays, you must decorate as much of your house as possible. That means walls, banisters, windows, and doors. Yep, I’m one of those people. 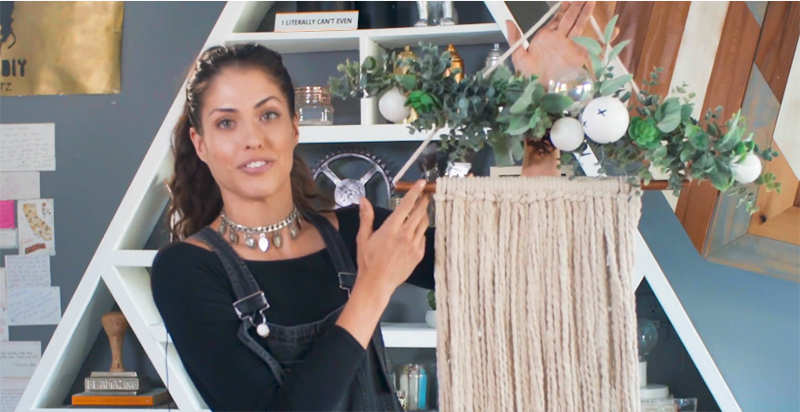 Bluprint has an easy tutorial teaching you how to make a boho-chic holiday wall to add to your décor. Rachel Metz uses rope, copper wire, a hot glue gun, and faux plants to help you make this show-stopping piece. The great thing is that this wall hanging can be used in your décor year round. What’s a holiday party without a little festive décor on your front door? Before I even begin to decorate inside of my home for the holidays, the first thing I do is hang my wreath. I’ve had the same old wreath for the past few years and I think it may be time to finally change it up. 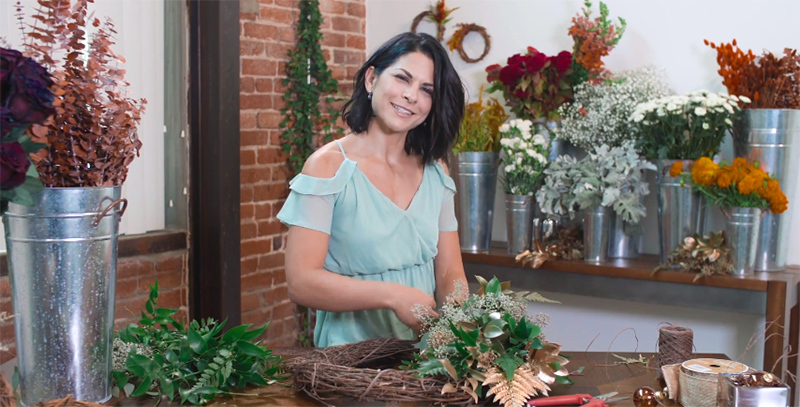 In one of the latest video tutorials on Bluprint, Carly Cyclinder shows us how to use a grapevine wreath and natural foliage to make the perfect wreath for the front door. Her simple tutorials teach how to make a beautiful “Enchanted Forest” wreath for a warm and inspiring holiday wreath and a “Winter Wonderland” wreath for a dazzling, chilly look with frosty ornaments. The accents of gold and faux frost make these wreaths the perfect welcoming invitation to holiday guests at the front door. When you throw a diy holiday party, you want it to be one that your friends and family will never forget! I’ve always had door prizes and other games, but it never even crossed my mind to have an area where my guests can take photos in front of a cute backdrop. I think this will be my first year doing it, thanks to the inspiration from photographer Brooke Lark with her cute mistletoe backdrop. It’s easy to make and with just a few supplies, I’ll have the perfect diy photo background for my guests to take pictures with. I especially love that I can stage the perfect selfie background for my next holiday party using simple, inexpensive materials like felt balls, thread, and cardstock. When I’m entertaining for the holidays, I like to do something a little crafty that will wow my guests. I usually let my guests take home whatever I made as a little party favor. I’ve been trying to find something a little different to do this year that my guests will find cute and functional. I’ve decided to try painted wine glasses. They’ll be able to take home their very own custom-made wine glasses and I know they’ll find good use for them. 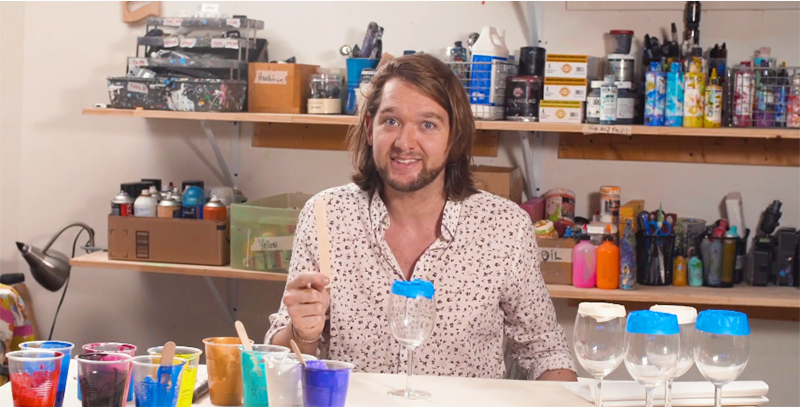 Tripp Derrick Barnes has a great tutorial for painted wine glasses on Bluprint. He combines controlled and free-flowing painting in order to make the custom stemware. His technique is super simple and it takes no time at all to paint them. I love it because each glass can have its own color scheme for a totally unique look. Can you really have the holidays without handing out a couple of holiday cards? Whether you’re handing cards out to guests coming over for a holiday celebration or mailing them out to loved one, I bet they’ll love getting a homemade embossed holiday card from you. 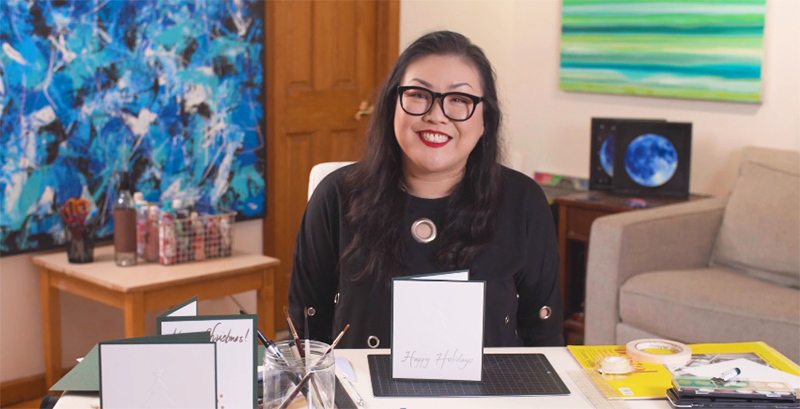 Zoe Hong shows us step-by-step how to make elegant embossed cards. Learn how to mount them on to backing for a professional look and to use ink and watercolors for a personal keepsake. Your friends and family will cherish their custom-made cards forever. During the holidays, I’m definitely a big baker. That especially is true when I’m holiday entertaining. Even though I like to bake, I must admit I’m not the best baker and I tend to use the same recipes over and over. 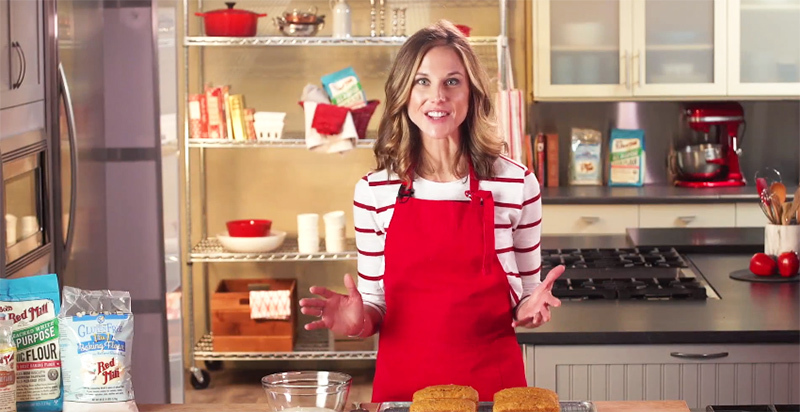 I recently watched Nicki Sizemore’s video on Bluprint for pumpkin spice loaves with bourbon cream cheese glaze that I’m going to try out this year because it looks amazing and so tasty. If you’re entertaining during the holidays, serving these pumpkin spice loaves will show your guests that you’re definitely stepping up your baking game. These can be given as full loaves for your guests to take home or you can slice it and serve it on your dessert table. 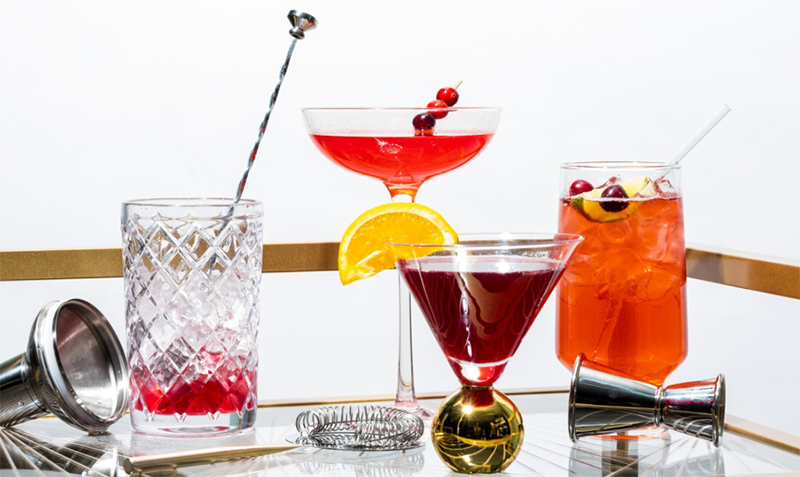 If you’re entertaining for the holidays this year and want to offer your guests some new and exciting adult beverages, I suggest you checkout the recipes Nicole Weston has to offer. She shares not one, not two, but three orange-cranberry cocktail recipes. Personally, I love cranberry anything throughout the year, but during the holidays is when I love getting a cranberry overload. Adding oranges to the mix makes it even better! Her recipes include easy to find ingredients and they can be made ahead and set aside for when you’re ready to serve them. Nicole’s recipes include and orange-cranberry cosmo, winter sangria, and a cranberry Moscow mule. The recipes include only three to five ingredients. How can you beat that? You can use Bluprint on-demand on your desktop, mobile, and via the Bluprint app on Roku. For more details, please go to Bluprint. Wow I love entertainment and your realy entertaining me, I will visit here often. This is so helpful! We’ll have tons of family over this holiday season. Thank you for this!!! My mother and I are definitely interested in switching it up this year for the holidays. New ways to make wreaths, hosting ware, and games! I have to share this with her!! I love to decorate too!! I need to spruce up my wreath too! I love these ideas and the painted wine glasses!! Thank for the wonderful decor tips! Immense ideas for entertaining during holidays. Lot much to celebrate and enjoy. 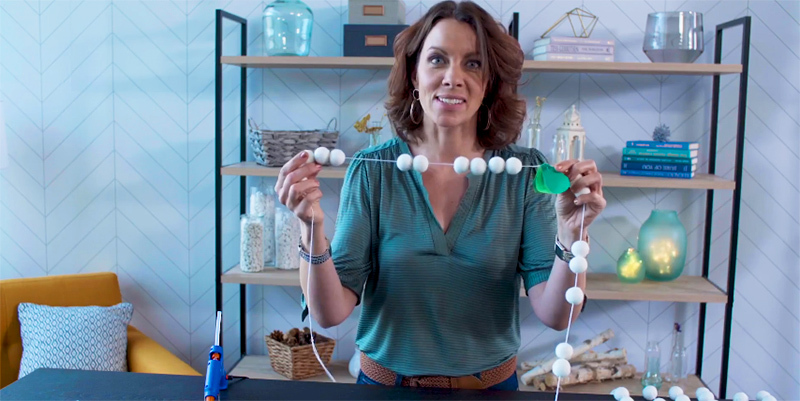 These tutorials about taking your enterta9ning at home to the next level are excellent. Thanks for sharing. The embossed cards and the painted wine glasses are cool ideas! I love the personalized wine glass idea – also will help ensure they don’t get mixed – something I absolutely despise. The embossed cards and the painted wine glasses are cool ideas! I love the personalised wine glass idea – also will help ensure they don’t get mixed – something I absolutely despise. I love DIY Crafty Stuff. This is great idea perfect for Christmas thanks for sharing! I love this. This is a great way to start planning my Christmas decoration procedure. I love the idea of the backdrops for the holiday photos. This is an amazing collection of diy ideas which we can try out during holidays! These are really creative! I love DIY, crafts and the like and I love your blog. Thank you so much for posting such great recommendations.